Want to lend a hand? 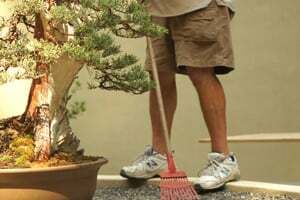 Pacific Bonsai Museum is always looking for volunteers to help us connect visitors to the living art of bonsai. Areas of volunteering include bonsai work, grounds maintenance, admistrative help and docenting. If you are interested in volunteering please contact the Museum at volunteer@pacificbonsaimuseum.org. Want to help share the art of bonsai with tens of thousands of visitors from around the world? Become a docent! 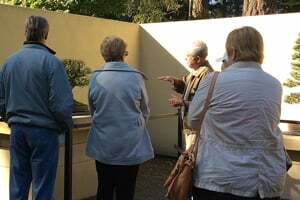 We’re looking for docents that love working with the public and enjoy learning about the art of bonsai. No bonsai experience necessary. 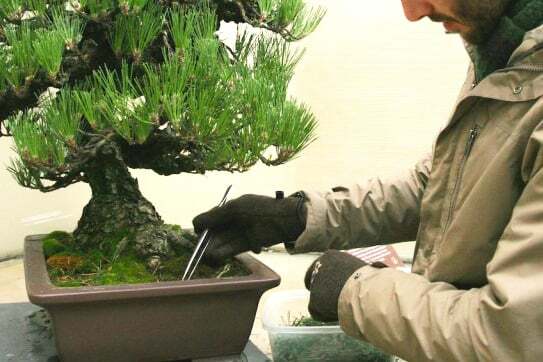 Bonsai volunteers have prior bonsai experience and love all aspects of bonsai care. 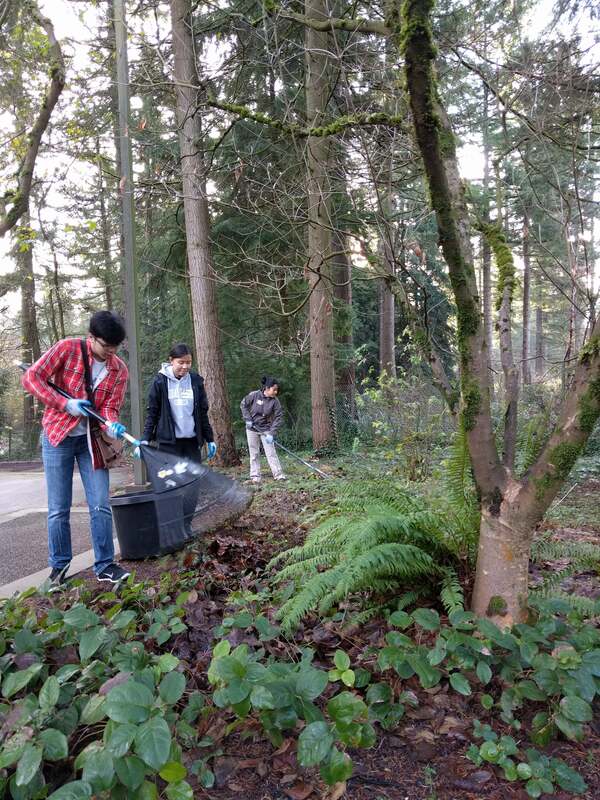 We need the most help with tasks such as weeding and general clean up. Love getting your hands dirty and working outdoors? Pacific Bonsai Museum has extensive trails, garden beds and outdoor displays that need regular care. 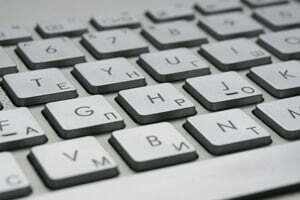 Administrative volunteers help us with an array of office-related tasks from marketing and event prep to file keeping and database maintenance.